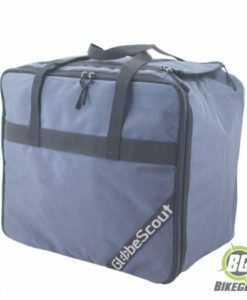 Globescout Pannier Kit supplied with frames and mounting material. 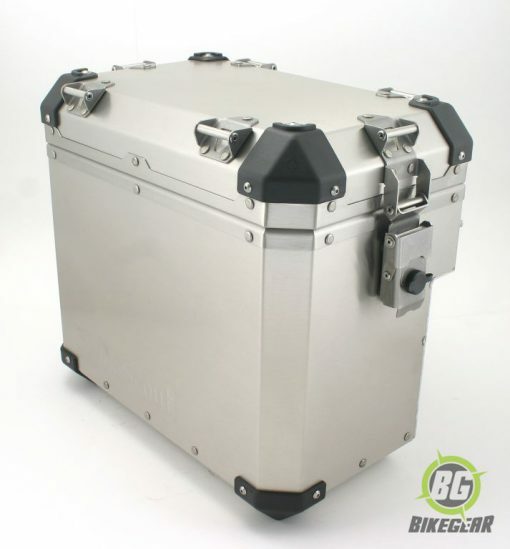 This is one of the best pannier systems money can buy. 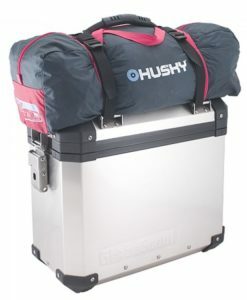 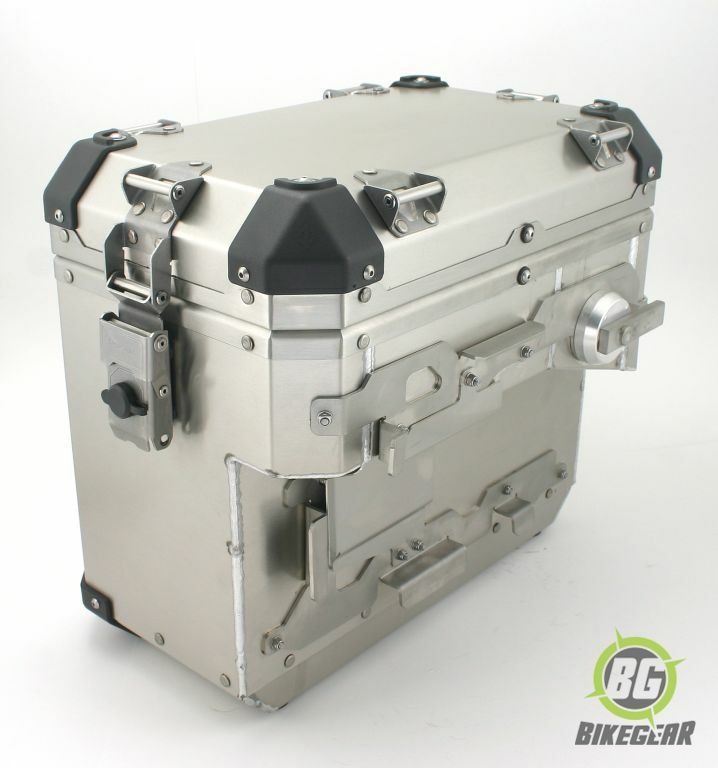 Visit our Globescout page to learn more on arguably some of the toughest Pannier and top box systems currently available. 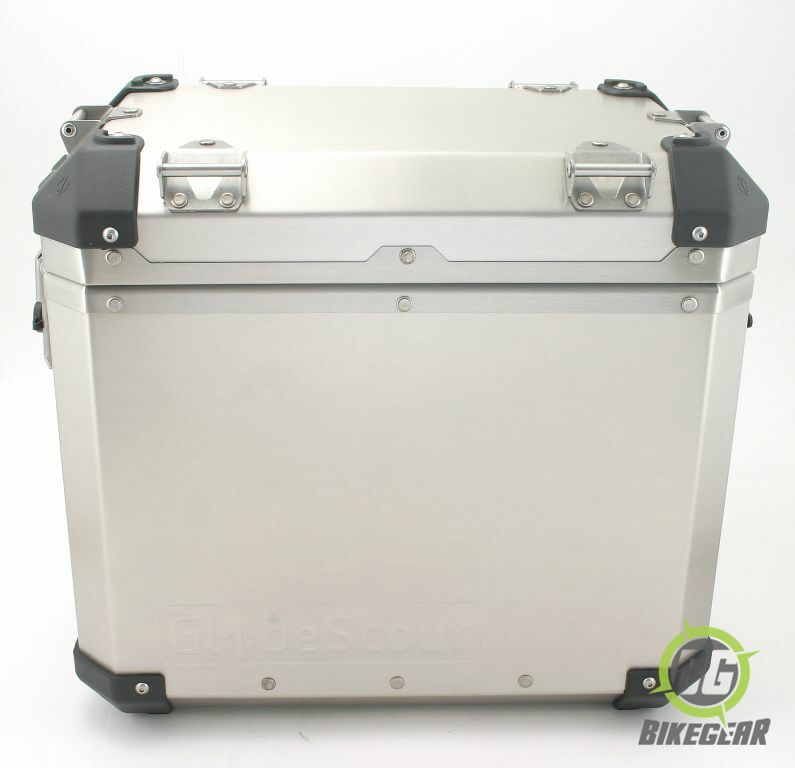 Globescout is a specialist European manufacturer that prepares bikes for the Dakar rally. 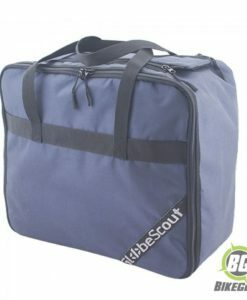 Each unit is handcrafted to ensure Globescout’s exacting standards are met. 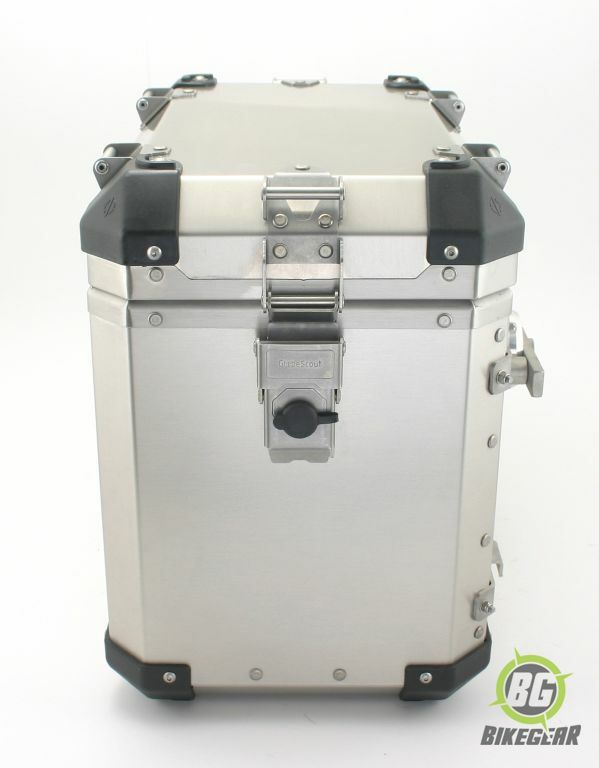 Intelligent optional extras for your Side Panniers can be found here. 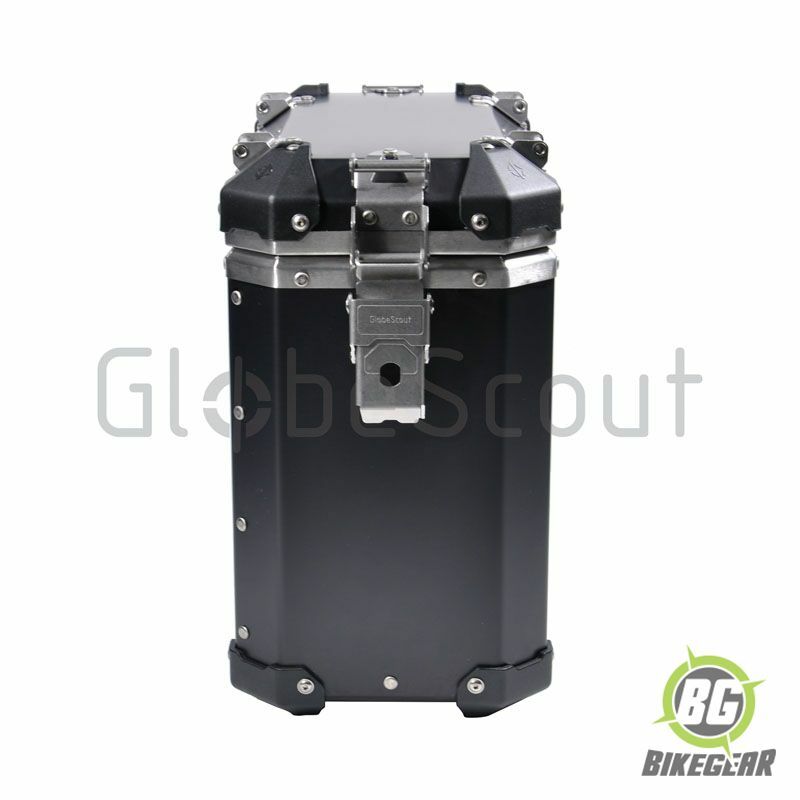 • Panniers available in 35 L and 45 L capacities. 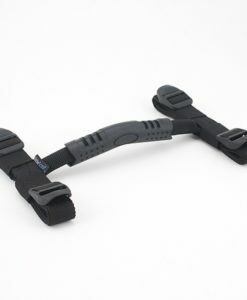 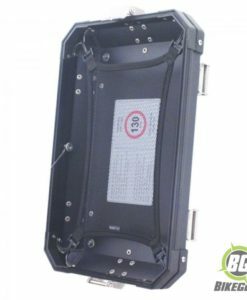 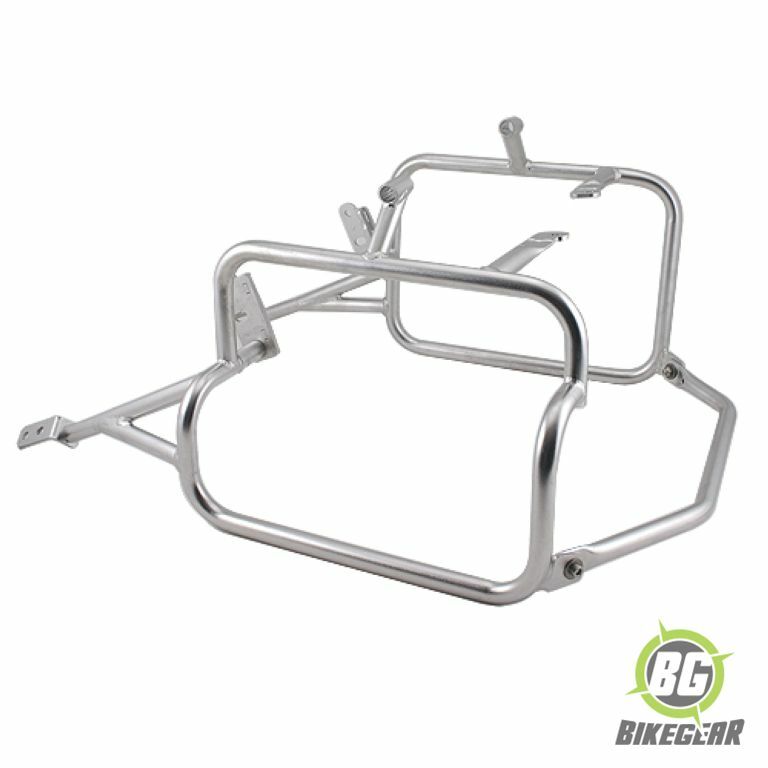 • For the BMW GS1200 a 35/45 L combo kit includes a cutout for the exhaust..
Pannier Framing with cut out for  the Exhaust. 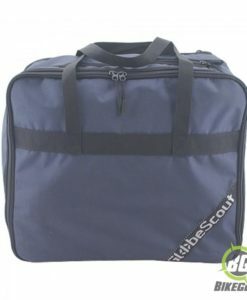 Globescout Inner Bag keeps your belongings on both your trip and in your camp site organized and easy to access.